What if low-income kids had the same opportunity for jobs in the tech sector as students from the best computer science departments? What could that mean for their futures, or the future of their communities? That’s the question asked by Oakland-based Hack the Hood, whose mission is to inspire Bay Area kids to pursue careers in technology. 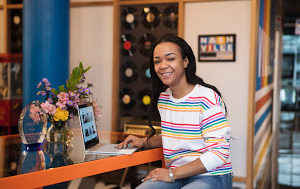 Hack the Hood trains young people by hiring them to build websites for small businesses in their communities. After applying for the Google Impact Challenge last spring, Hack the Hood went to work with $500,000 in Google.org funding and nearly 100 Googler volunteers. In the past year they’ve expanded their programs in SF, Oakland and Richmond to reach six times as many young people. Last year we awarded $5 million to help “hometown hero” organizations like Hack the Hood make a greater impact. Today we’re announcing the 2015 Challenge, and issuing an open call for nonprofits who are asking big “what ifs” about how they can improve their communities and put innovative solutions to work in the Bay Area. The Bay Area region has always been defined by the people who live here: people who question the status quo to help move our communities forward. From Harvey Milk’s fight for LGBT rights to Alice Waters’ movement for sustainable food to the technological advances of Silicon Valley, the Bay Area has long been at the forefront of positive social change. We saw this passion in the 1,000+ nonprofit proposals we received for the 2014 Impact Challenge, and we see it in the 25 finalists. We see it in C.E.O., which is training formerly incarcerated people to reenter the workforce; in Lava Mae’s commitment to bringing showers with dignity to the homeless; and in Mission Asset Fund’s providing low-income people with zero-interest loans. We see it in our neighbors who are striving for a better Bay Area for all. As this is our home, and thousands of Googlers live and work here, we want to work together towards an even better Bay Area. 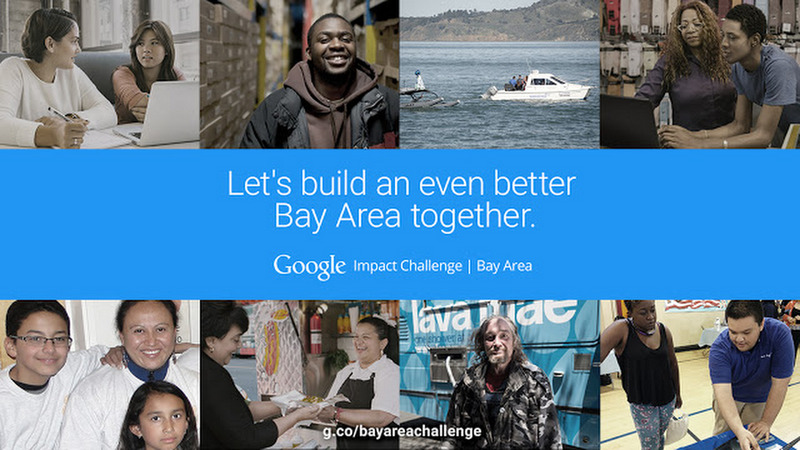 The Google Impact Challenge will be accepting proposals from nonprofits through Thursday July 23, 2015 at 11:59 p.m. PDT. To learn more or to nominate a nonprofit visit g.co/bayareachallenge. Update October 21: 826 Valencia, Bayview/Hunters Point Community Legal, City Year, The Hidden Genius Project, Kiva and the Reset Foundation received the top votes in the 2015 Impact Challenge: Bay Area. 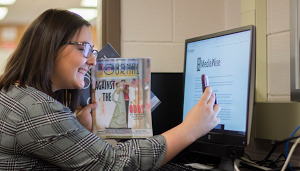 You can learn more about these organizations on our website. Amazingly, after more than 400,000 votes—an increase of more than 2X from last year—we had a virtual tie for fourth place. So six organizations, instead of four, will each receive $500,000. Overall that means the total amount funded has increased to $5.5 million. Congratulations to all of the nonprofits that participated in the Challenge and work every day to make the Bay Area better for everyone. And thanks to everyone who voted!